Customer-focused reseller and integrator of today’s leading networking technologies. NSS offers scalable voice systems that use the Digium Switchvox or Asterisk IP PBX/VoIP platforms, including custom high density color screen Digium IP phones. These platforms deliver your business a set of affordable voice solutions to meet today’s business needs while offering the ability to scale or change as your business needs change. 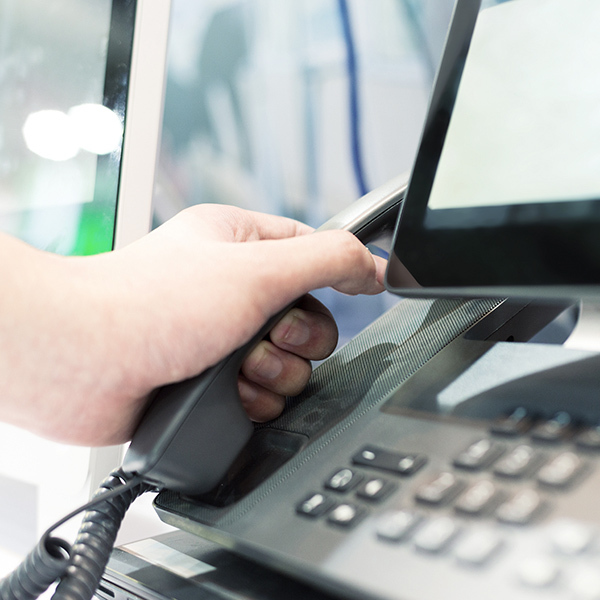 Whether you plan to use existing Public Switched Telephone Network (PSTN) connections or implement VoIP, NSS can create a solution that meets your specific voice needs. VoIP systems enable new features and functions that save costs and enable your business to be more productive. Today’s high-speed networks demand fast, secure access and mobile connectivity. 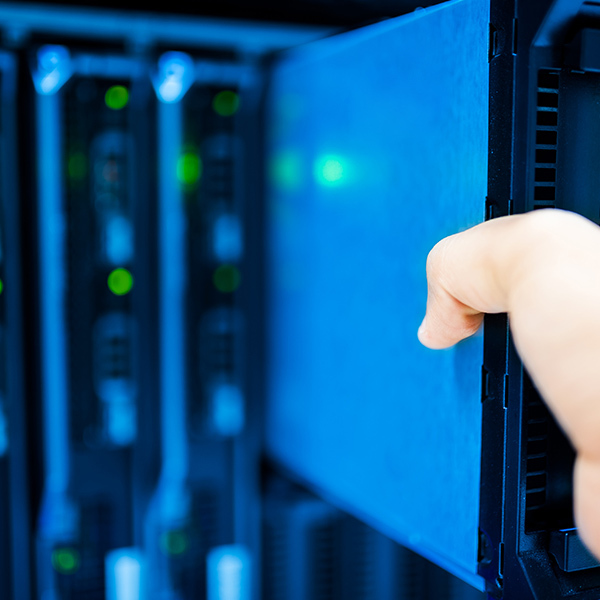 From high-speed access routers to secure multi-port Gigabit Ethernet switching solutions, NSS can equip the Local Area Network reliably and affordably to enable all your business network needs from printing and Internet Access, to business applications. Solutions for Wi-Fi access provide your mobile users the always-on connectivity they need. Integrate data and voice into a single network solution with our integrated access solutions designed to handle your voice and data needs, seamlessly. A team of highly-skilled IT professionals is available to support your voice and data network, around the clock if your business demands a 24/7 solution. Standard 8/5 support is available via phone or web access with on-site support as the network situation demands it. With NSS voice and data is easier than ever-before. Our trained support staff is ready to assist you with your network needs. If you are looking for quality networking products and excellent service, at a cost-effective price-point, please contact us today. Network Services & Support (NSS), Inc. is a customer-focused reseller and integrator of today’s leading edge networking technologies, including VoIP Phone Systems and data network devices, such as routers, switches, and firewalls.